Making plans with your loved one might be a special way to spend Valentine’s Day – and where better to start than by thinking about your next home? Whether you’re asking somebody to move in with you this 14th February or simply contemplating buying a new house with your spouse, a helping hand in the shape of some fresh ideas and inspiration is the perfect place to start. 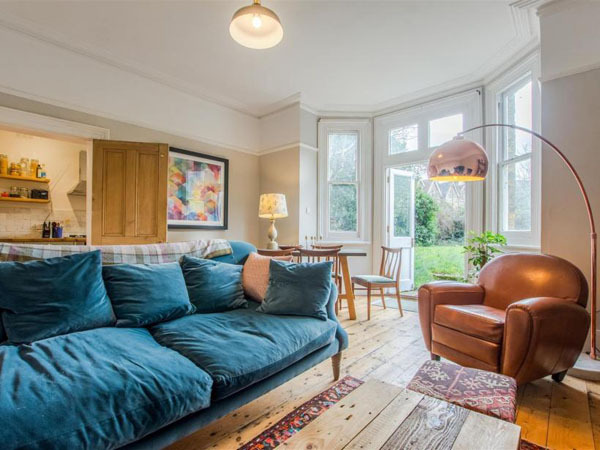 We’ve picked out five warm, cosy and stylish love nests that we think are just right for couples looking to get on the property ladder in 2018 or those ready to make their next move! 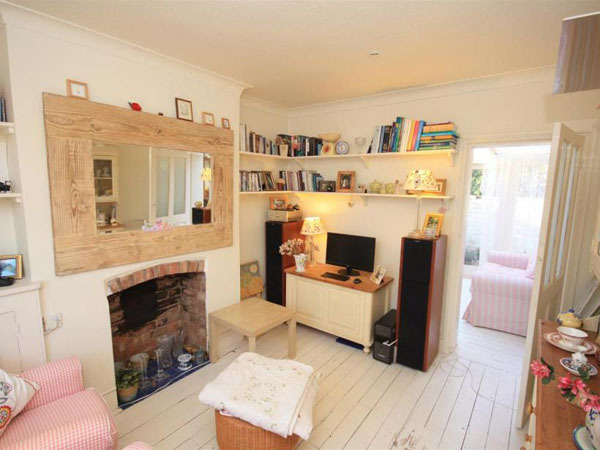 This beautiful cottage in High Wycombe teams the old with the new. Its vibrant and stylish interior carries a hint of rustic charm and there is a deceivingly large amount of space throughout. Wood frames and floors only add to its appeal. Find out more. Imagine sitting on your balcony enjoying uninterrupted views of the stunning Hampshire countryside. That’s exactly what’s on offer at this superb two-bedroom apartment in Botley, just outside Southampton. It has to be seen to be believed! Find out more. Set within a super period semi is this character-filled apartment. It offers the very best when it comes to both space and comfort and is the perfect place to relax with your Valentine. High ceilings and large windows help to make it one of the most aesthetically pleasing properties in Forest Hill. Find out more. It’s the surroundings as much as the house itself that make this property such a romantic place to live. 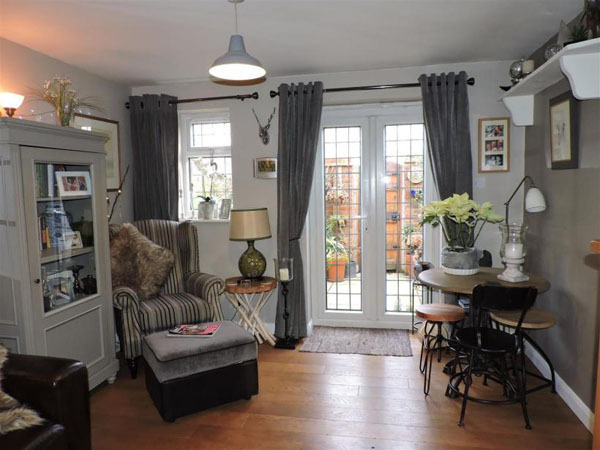 Set on a leafy and tranquil road in Leamington Spa, it is presented in top condition. 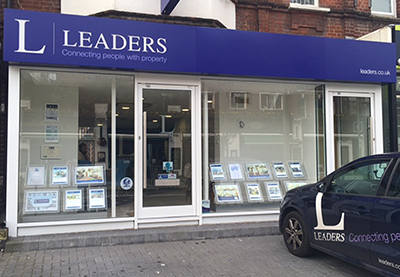 Our team in the town have picked it out as being perfect for a young family! Find out more. Searching for a perfect starter home with your partner? 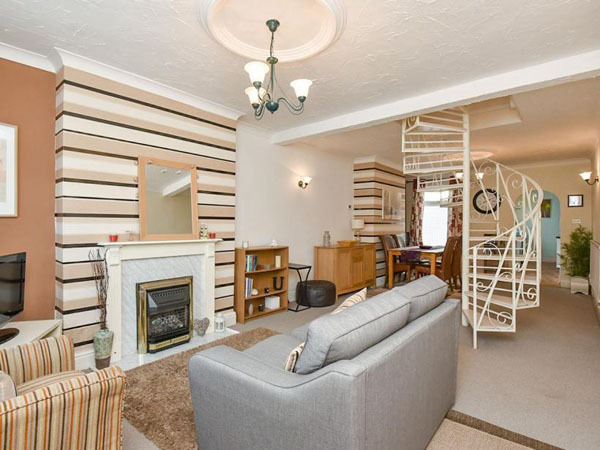 We think this property in Long Eaton ticks all the boxes! Its open-plan living areas are ideal for modern living and its immaculate design throughout makes it a home in which love will surely blossom! Find out more.